Located in the heart of Cannes, close to the Croisette, The Yves Saint Gilles hair salon welcomes you every day from Tuesday to Saturday from 9:00 to 19:00. For over 20 years, Gilles and his team of hair experts, offers exceptional expertise, personalized services and high quality, in his living room combining modernity and tradition. A space dedicated to hairstyling and hair care: Hair Cit, colours, sweeping, let yourself be guided by an expert team that will make your desires a moment of relaxation and serenity and sublimate your beauty. 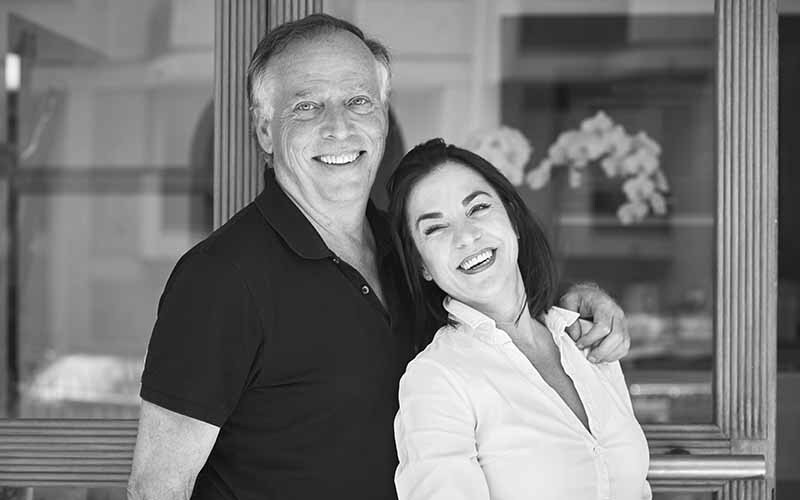 A space dedicated to the beauty of face and body: The Carita institute, led by Carole who will make you discover a parenthese of well-being, a real universe of customized care dedicated to the beauty of the face and the body.